A special highlight of Babe Ruth Softball is its annual tournament trail. Tournament teams from each local league are eligible to participate in District competition with winners advancing to the State and Regional levels. Entry to the official Babe Ruth Softball tournament trail is free. 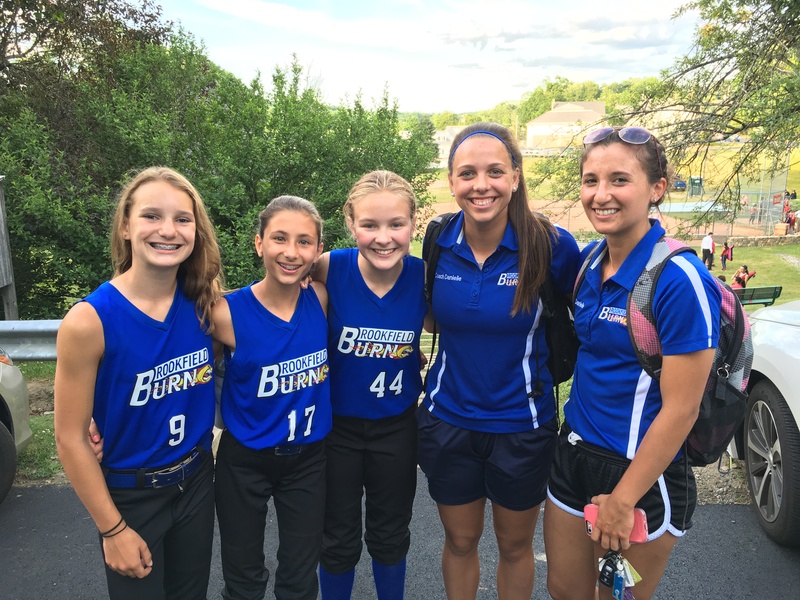 12 & Under and 16 & Under Divisions advance to a World Series. Babe Ruth Softball also offers an invitational World Series for the 8 & Under, 10 & Under, and 14 & Under divisions.